The S-Class has long been the standard in first class business travel for good reason. Enjoy the unrivaled luxury and the smoothest ride possible as you and your clients enjoy Rome. The elegant Mercedes-Benz V-Class executive minivan stands out from the rest in terms of comfort and style. The luxury minivan features a pleasant, comfortable design with useful extras what will make traveling in Rome even more enjoyable! 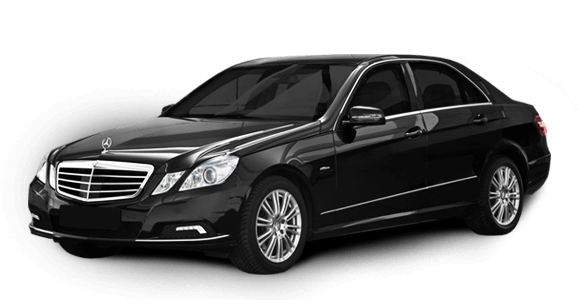 This charming Mercedes Benz E Class business sedan offers complete comfort and reliability for the passengers. Arrive at your business meetings or event in Rome with style! 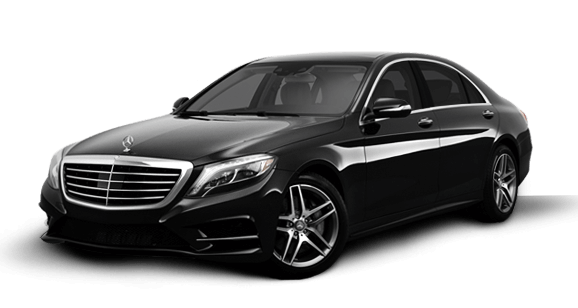 Our company provides chauffeur driven limousine and luxury car service, luxury minivan service, and bus service, as well as in other related VIP transportation services. 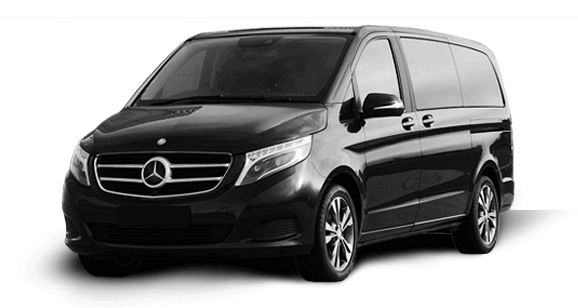 When you order our service you can be assured that you will get the highest level of service possible and the highest quality limousines, luxury sedans, business sedans, mini buses/vans and buses available in Rome. Contact us and our managers will help you find most suitable vehicle for the best price! King of Shooting is experienced shooting event operator in Europe. KoS operate in the biggest cities in Europe and offers their clients unique and thrilling experience of shooting real military weapons in a safe and controlled environment. You will not believe the thrill of shooting a real AK-47, 12 Gauge Shotgun, Glock pistol and much more! ©2018 Rome-limo.com All Rights Reserved.